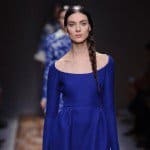 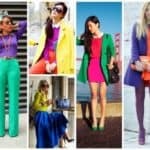 If you want to be fashion this spring and summer, you should definitely try this new fashion trend that a lot of women all around the world are crazy for. 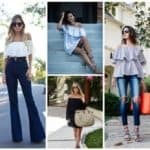 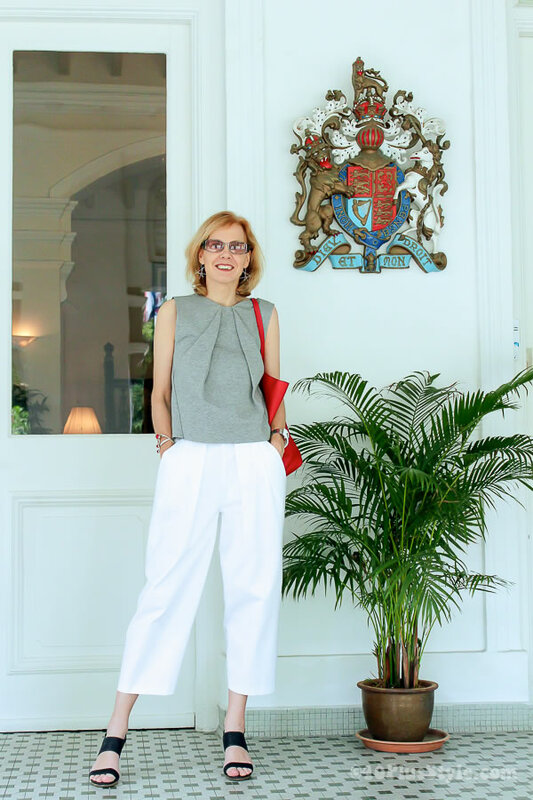 After posting the article about wide-leg pants that are total hit this season, today we continue the wide-leg pants mania with the most chic and stylish cropped wide-leg pants outfits. 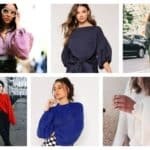 They are totally modern everywhere all over the world, and all fashion bloggers have already try it, so it’s time for you to become one of them. 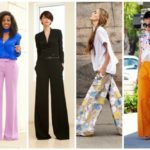 If you are asking yourself if it is possible to wear them and look cool, then yes, you can wear cropped wide-leg pants and look amazing. 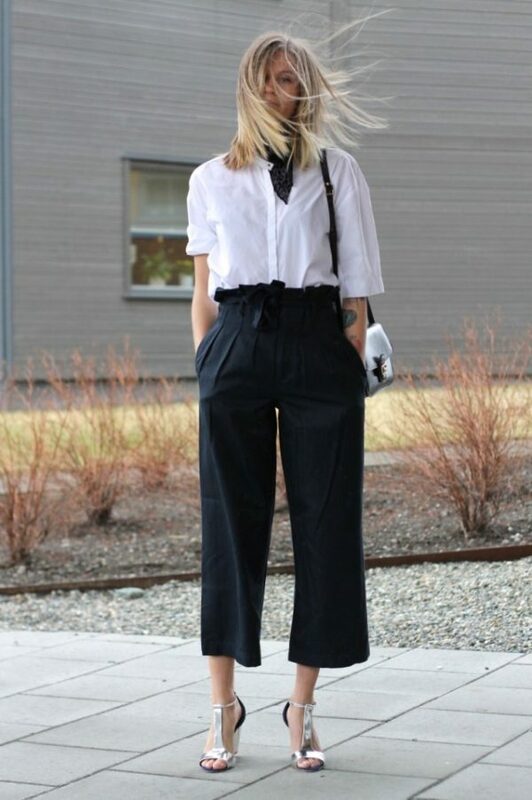 When choosing a top, treat them like any old pair of pants, but choosing the right footwear is key. 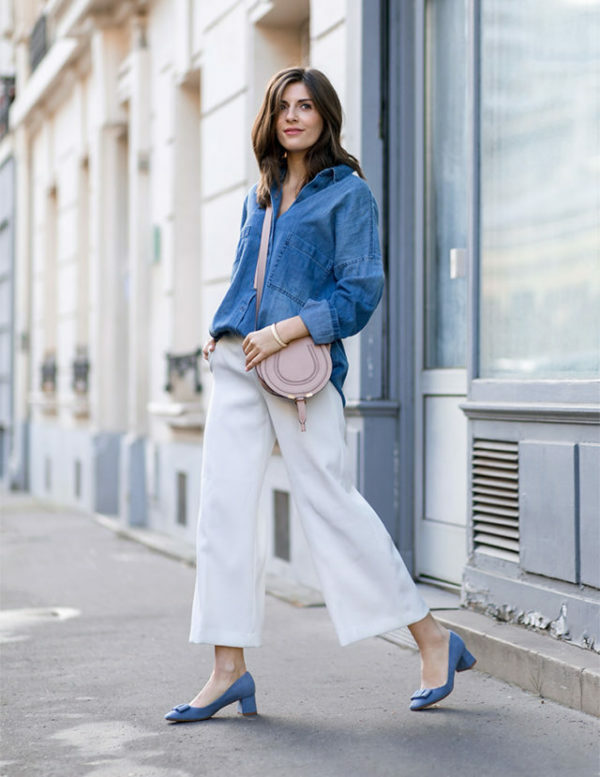 Add length (and polish) with a pump or sandal, or go low-key with a normcore-worthy slide, sneaker, or loafer. 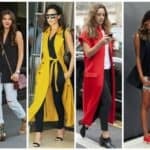 After choosing the perfect top and footwear, put your best smile on your face and get ready for everybody’s eye put on you. 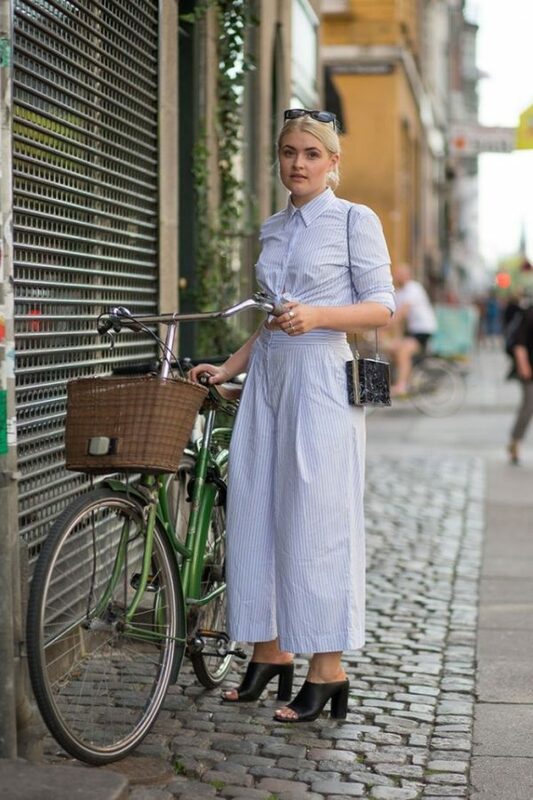 Your cropped wide-leg pants outfit will let anyone speechless.